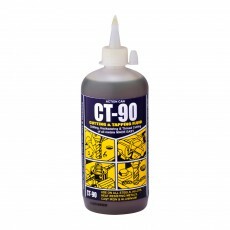 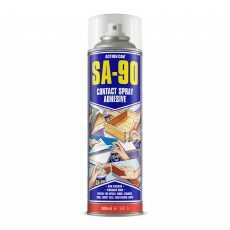 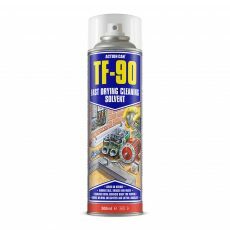 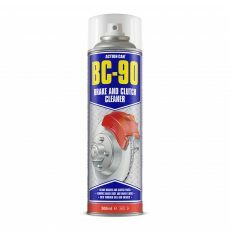 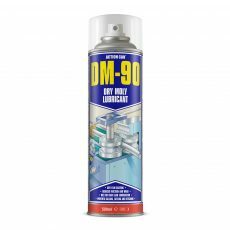 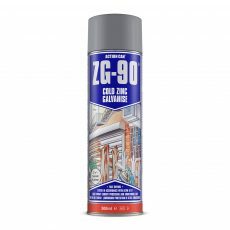 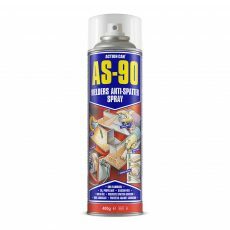 EC-90 is a fast evaporating electrical cleaner that does not leave a residue, requires no rinsing or wiping, and quickly cleans hard to reach delicate electronic and electrical components. 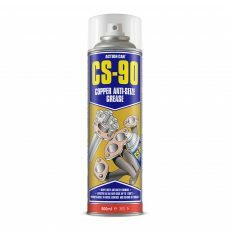 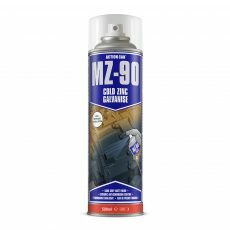 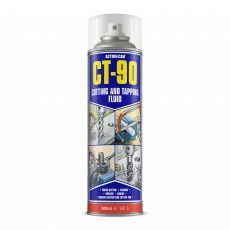 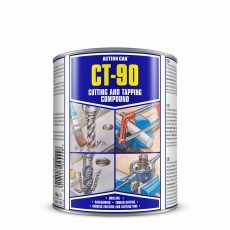 EC-90 effectively removes deposits and tarnish, improving conductivity and penetrating into switches and contacts, preventing electrical faults. 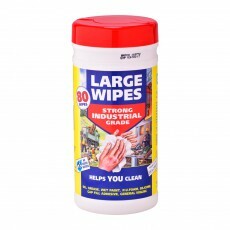 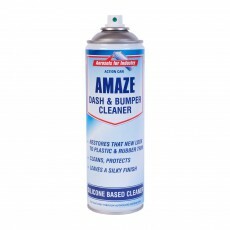 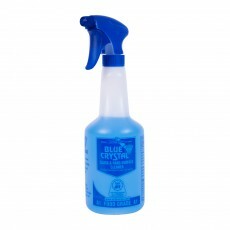 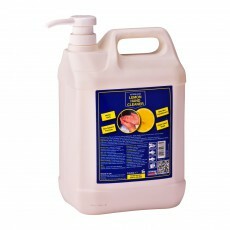 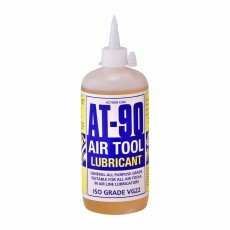 Safe to use on all metals, most rubber, plastics and coatings.